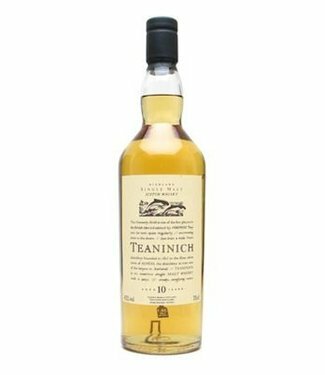 Teaninich 10 Years Old 2007 The Ultimate Selection Cask 7027..
During Alfred Barnard's visit of 1887 he describes it as the only distillery north of Inverness thats lit by electricity - "All which besides it Possesses telephonic communication with the Proprietor's residence and the quarters of the Excise Officers. John McGilchrist Ross relinquishes the distillery tenancy and is succeeded by the partnership of John Munro (whiskey broker) and Robert Innes Cameron, (spirit merchant) both from Elgin. Three years later, in 1895, the Munro family transfers the whole of the distillery capital and all of its assets to the firm of Munro and Cameron. Robert Innes Cameron becomes sole proprietor of the distillery in 1904 Teaninich Hey usefull substantialism owns interests in several at Highland distillery companies,-including Benrinnes, Linkwood and Tamdhu, and later Became chairman of the Malt Distillers Association. The trustees of Robert Innes Cameron (1932) to Scottish Malt Distillers sell Teaninich Ltd. in 1933. 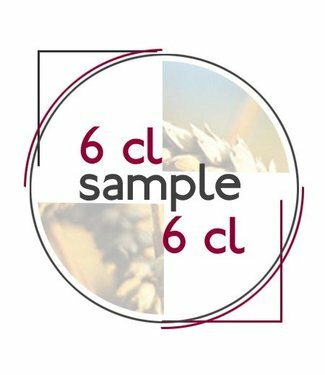 During the Second World War (1940-45) the distillery has been closed as a result of wartime restrictions on the supply of barley to distilleries. In 1962, the house still has refitted. The steam engine and the two water wheels are Replaced in Favour of electricity, two additional stills added, and internal heating by steam replaces the coal burning furnaces. 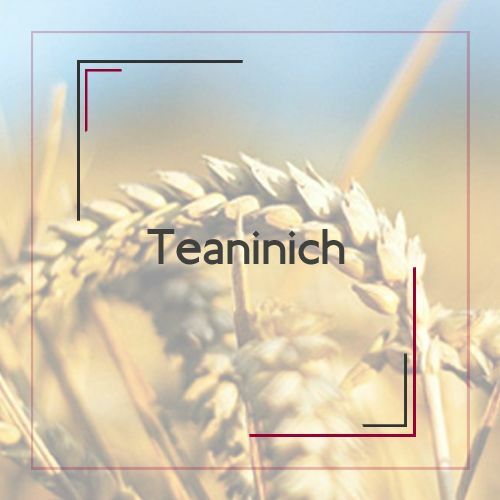 Demand for Teaninich continues to grow, and a new house with still another three pairs of stills added in 1970. Further improvements are made in 1973 as the milling, mashing and fermentation part of the old distillery are rebuilt. A Dark grains for cattle feed plant was added in 1975. With the great whiskey Lake of the 1980s the distillery was mothballed in 1991 when the 1985.Until Distillery re-opened by USO. 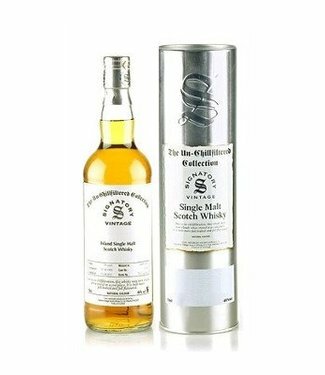 1992 First released as a single malt.